I am a graphic designer working in the Ouseburn Valley, Newcastle upon Tyne. 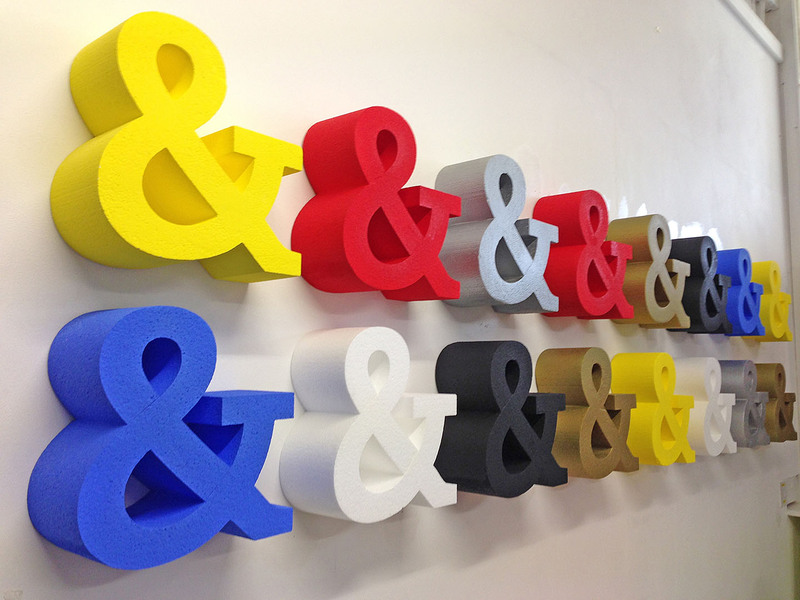 As well as my day to day design work I also produce prints and 3D objects, some of which have a typographic theme. In addition The People’s Republic of Heaton / Shoe Tree merchandise has been produced as a fundraiser for The Ouseburn Festival (available to buy here or direct from my studio).